We all take calculated risks. The adrenaline junkie takes a calculated risk when he or she BASE jumps or gracefully crosses a slackline high above the ground. The alcoholic or heroin junkie take calculated risks, namely that they won't die from liver cirrhosis or an inadvertent overdose. The junk-food junkie takes calculated risks with their diet, hoping that the genetically modified and highly processed foods don't catch up with them too soon. And if you are a tech-junkie, then you are taking a calculated risk when it comes to your health and the health of your family (kids and pets especially) when it comes to cell phone radiation. 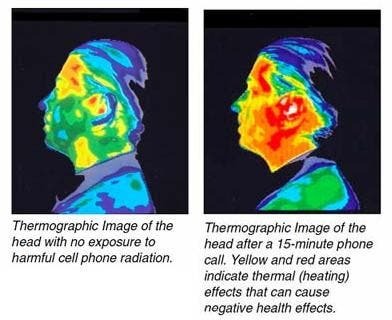 I know what the "official” line on the subject is: cell phone radiation doesn't pose enough of a significant threat to make it unsafe in measured amounts. The thing is, I would expect as much from those who have a vested interest in making sure cell phones are deemed safe. What I find interesting is all the information readily available online (from trusted and reputable sources) that suggests the opposite. Obviously, I am not making things up or buying into some random conspiracy theory. There is ample documentation to make even the most sceptic of sceptics reconsider their stance on the safety of our iPhones. This past week the FCC (Federal Communications Commission) called for a new investigation of the safety of cellular phones and the safety of the radiation levels they emit. Their concern is valid, if the research and information I keep coming across is remotely correct. Again, the list of information sources that suggest cellular radiation isn't as safe as the multi-trillion dollar cellular industry would have us complacently believe is an extensive one indeed. 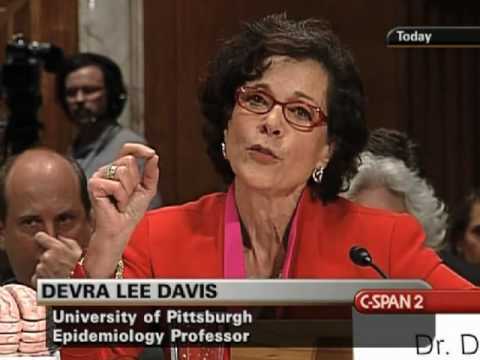 Dr. Devra Davis, one of the outspoken voices of the scientific community rallying against what she feels is false information being disseminated on the dangers of cell phone radiation. So this is not an article to bash all cell phones, or iPhones in particular. Rather, I'd like to discus options, ways to lessen the impact of our subjective exposure to a plethora of potentially dangerous forms of radiation. It's not just phones either! In this day and age, especially the closer you are to major metropolitan areas, the more you are bombarded with every kind of signal, from Bluetooth to Wi-Fi to cell phones. We are inundated with wavelengths of radioactivity that we have barely begun to research, relatively speaking. 1: Keep your devices off of your body as much as possible. Many of us don't think twice about carrying our iPhones in our pocket all day. Well, studies say, that just removing the device from contact with your body, placing it a few feet away, dramatically reduces our exposure to the iPhone's radiation field. 2: Use headphones, (preferably not Bluetooth to compound the problem) when using the phone feature on the iPhone. After examining the science, it doesn't take a genius to figure out that putting the radiation to the side of your brain isn't the smartest thing to do, if you have a choice. 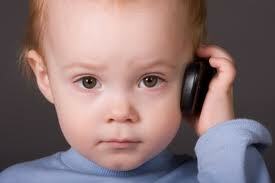 If no headphones are available, use speakerphone whenever possible. 3: Keep you cell phones away from young children and pets! Since children are still developing at such a fast rate, the formation of their new cells can be more significantly affected by cellular radiation than our grown-up bodies. Additionally, children and pets, (like cats and dogs for instance) have thinner skulls, which give less protection to their precious gray matter than thicker adult skulls. 5: Watch what you eat! Always a good motto, to be sure. Certain foods have been attributed to helping reduce the effects of radiation exposure. 6: Some people speak very highly of what are known as EMF (Electromagnetic field) protectors. 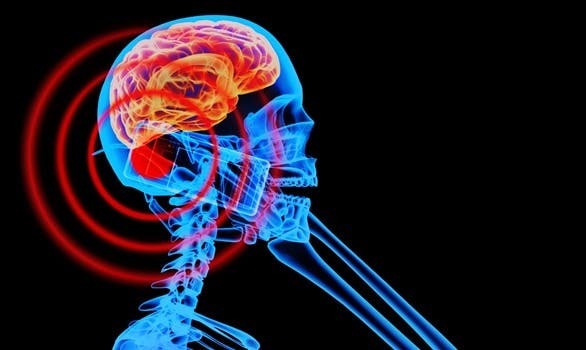 Since the scientific evidence is inconclusive from what I have come across so far I will only briefly mention the concept here, and include a handful of links where you can learn more about these alternative (and at times, perhaps somewhat controversial) approaches for dealing with EMFs. It is really difficult to escape from the waves upon waves of radiation that have begun to saturate our modern atmosphere. If we are going to interact with technology, it's good to do so with eyes wide open. In other words, don't bury your head in the sand and ignore well-documented, if not popular, risks and dangers. 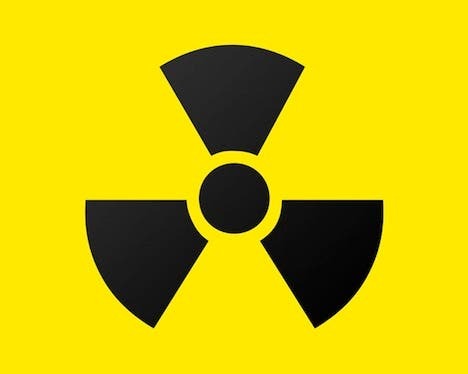 It's far better to be informed and make educated decisions, than to be uniformed and shocked when your doctor discovers your body may be dealing with the effects of overexposure to radiation, which often gets categorized as forms of the disease cancer. Please don't just dismiss this information! Rather, I strongly encourage you to take it upon yourself to do your own research. Educate yourself, and stay tuned for more from me, on this developing story as it continues to unfold. And please do share this article, as cellphone radiation exposure is a valid and growing concern for so many people these days.